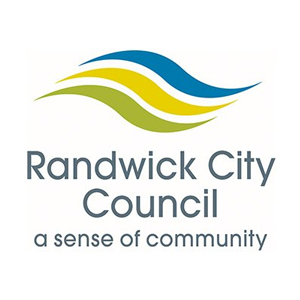 Randwick City Council has had a tree preservation order in place since 1986. Permission is required from council to remove or prune any palm tree, tree fern or cycad, any tree equal to or above 6m in height, 4m in canopy or with a trunk circumference of 1m or greater, unless covered by the Noxious Weed Act 1993. No permission is required for removing a tree within 2m of a dwelling.